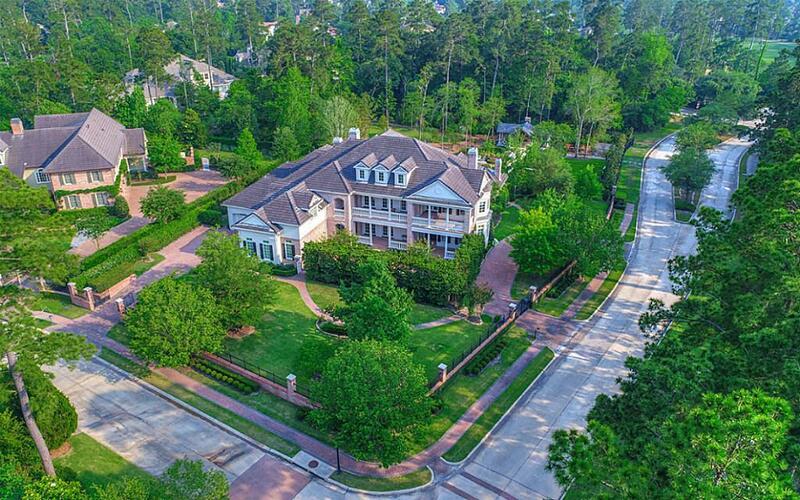 Iconic gated estate property located in the exclusive enclave of Saint Peters Gate in The Woodlands' Player Golf Course community. Extensive recent upgrades including state of the art HVAC system. Flowing floorplan and amazing attention to detail with marble countertops, Viking & Wolff Appliances, ice maker, coffered ceilings, dual staircases, two laundry rooms (upstairs and down) and an abundance of natural light throughout. Stunning master retreat with luxurious marble bath, amazing customized closet area and adjacent flex room. Downstairs guest suite. Media room with full snack bar. Upstairs den features adjoining wine room with dry and cold storage, built-in humidor, fireplace and custom remote controlled lighting. 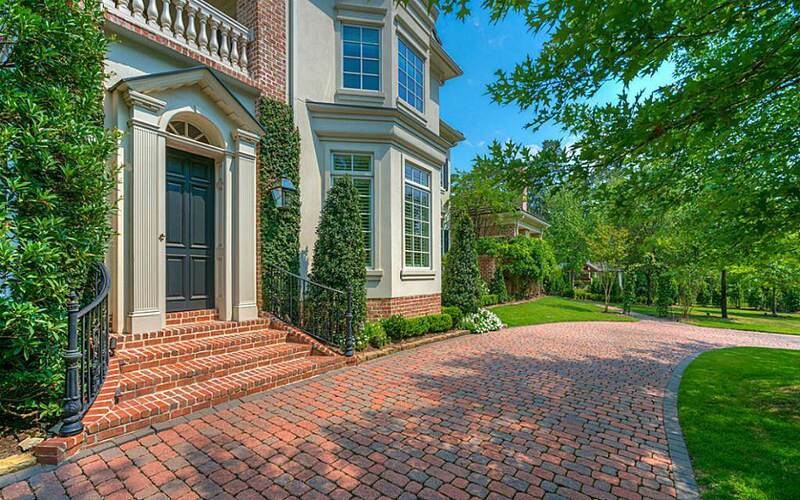 Gameroom opens to expansive upstairs veranda overlooking the private courtyard and fountain. 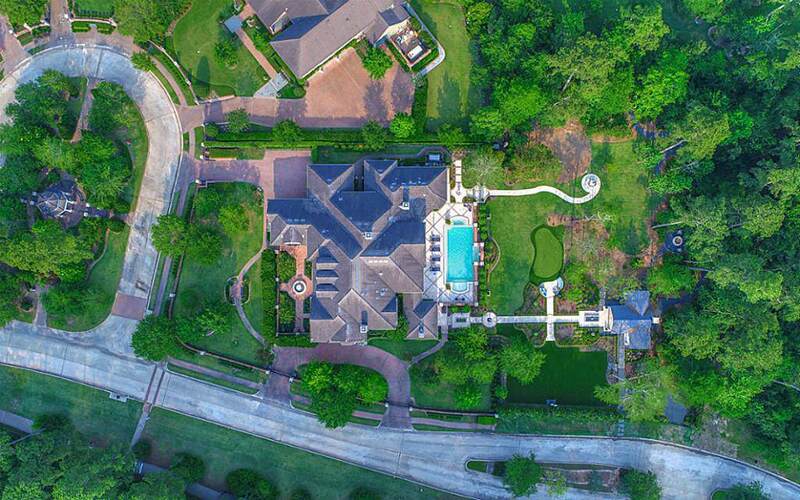 Stunning pool/spa and spacious outdoor entertaining area with every amenity imaginable. 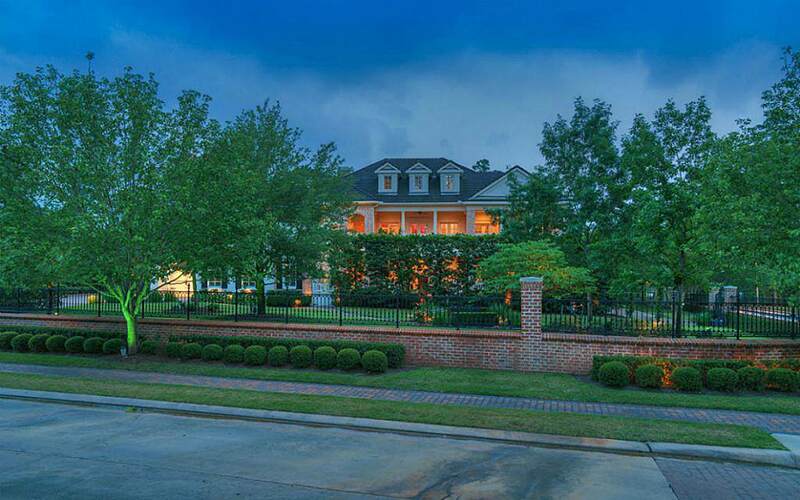 Impeccable gardens with extensive green space. Additional adjoining lot also available.